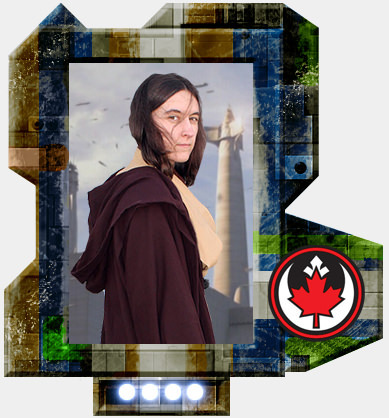 Please join me in welcoming aggyface (Agatha) to the Rebel Legion. Her Jedi costume is approved as formal/canon! Welcome and you look awesome. Congratulations and welcome to the Base!